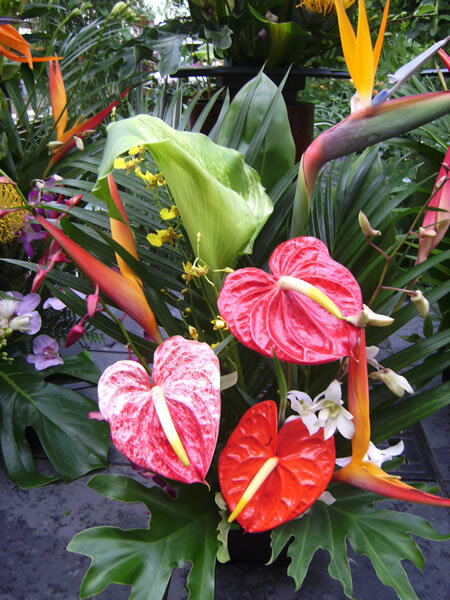 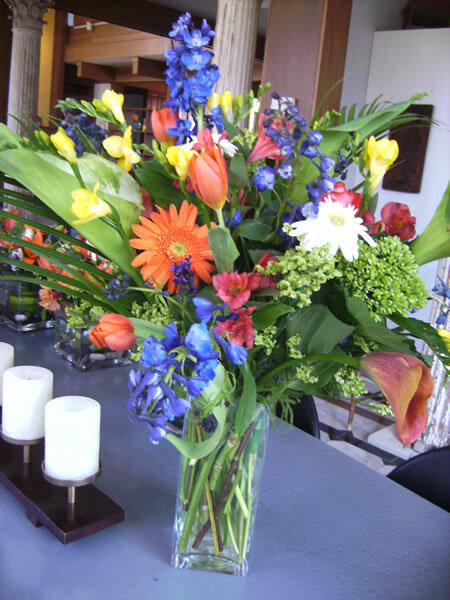 Cut flowers arrive fresh every week, and we even get a box of Hawaiian tropical flowers from Hawaii every week! 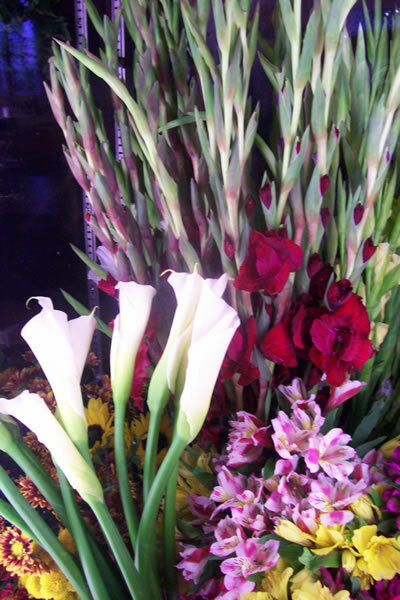 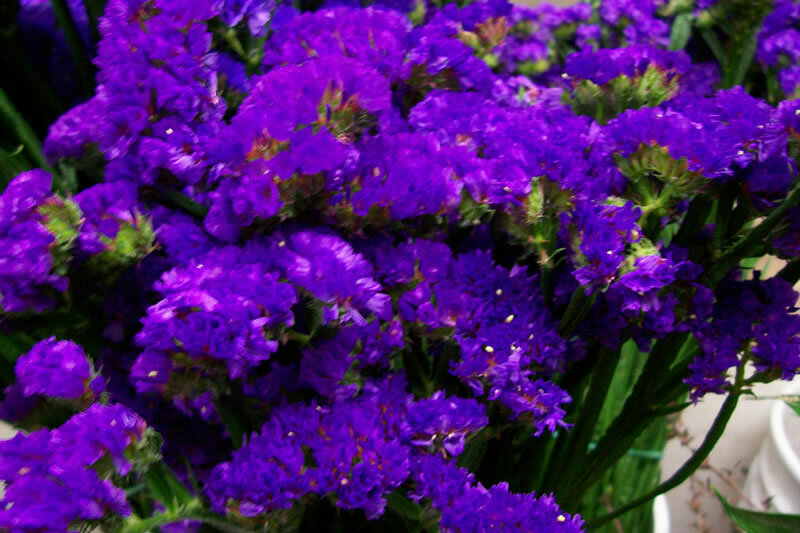 We carry what is in season, and can get any flower you want when given sufficient time. 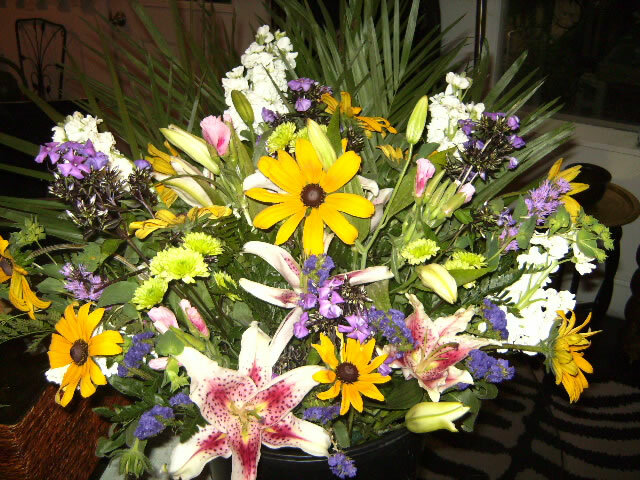 We take the time to make your flower arrangement fresh when it is ordered. 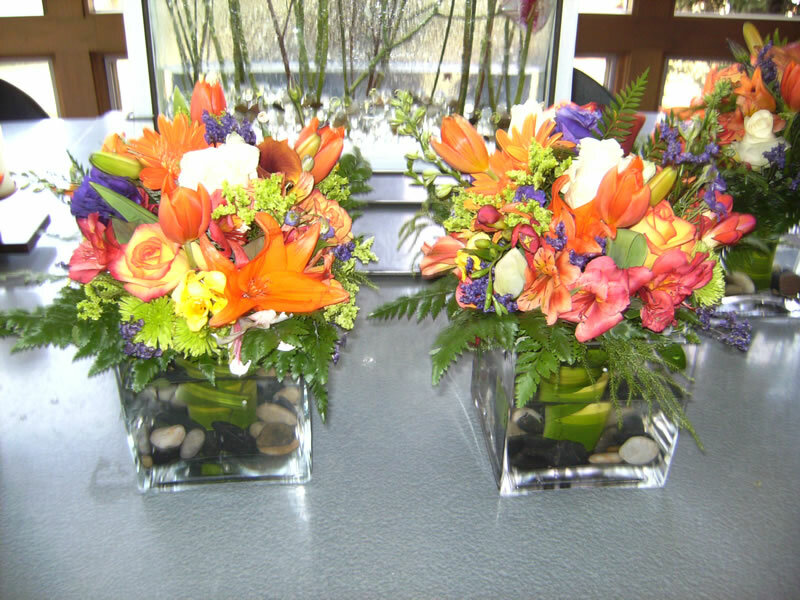 We can create many different styles and designs. 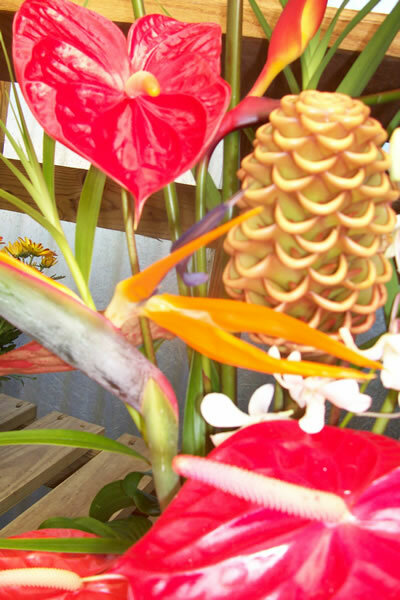 Our best-selling items are Hawaiian tropical flowers, $45 and up, and our colorful, long-lasting mixed bouquets for $25, $35 and $45. 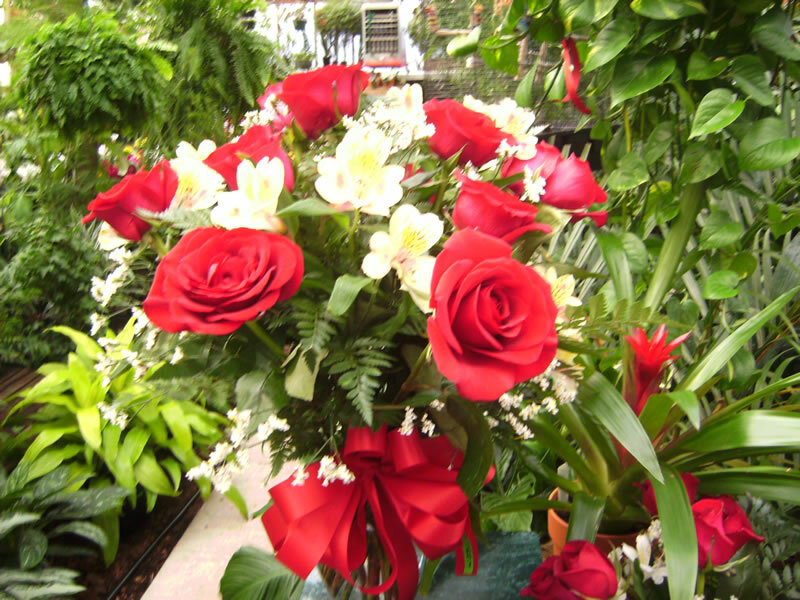 Please call for a complete description of what is in season.